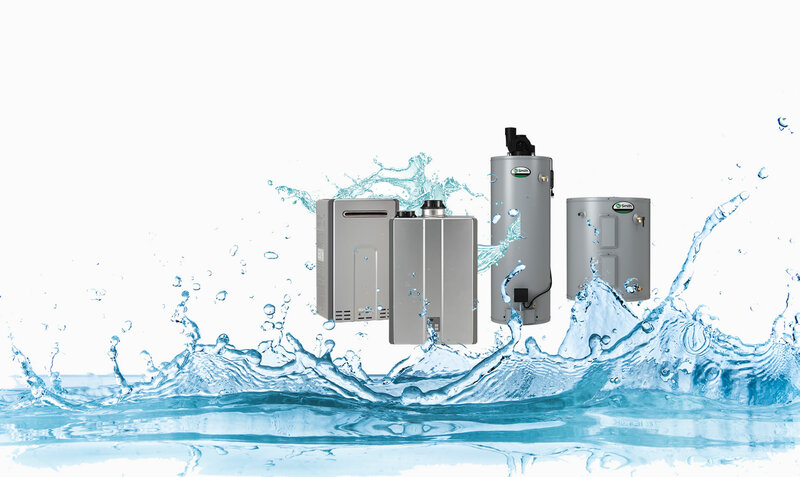 Did We Mention That We Do Tankless and Hot Water Tanks? 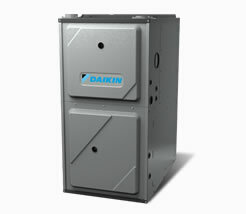 Daikin VRV LIFE™ systems are the first VRV heat pump with gas furnace connectivity for residential applications. The new VRV LIFE systems offer solutions to some of the traditional HVAC challenges for single-family homes. 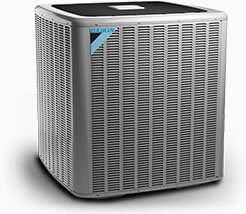 Economical cooling only units keep homes cool and comfortable in the summer with low energy costs. 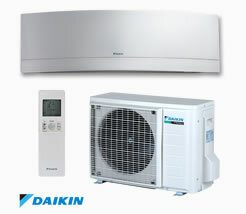 Both cooling only and heat pump type heating/cooling units are available for total home solutions. Specialists understand exactly how to determine the precise heating needs of any residence so that systems are correctly sized for performance and energy usage. To be sure that a cooling system is functioning at optimum levels, periodic service and repair from Precision Air technicians will maintain reliability and performance. For homes with no existing ductwork, or for brand new homes, a ductless heating and cooling system might be a great choice, because it bypasses all the cost of duct installation, as well as maintaining energy cost. We offer 24/7 Emergency service for heating and cooling systems, to keep them running at their best, so residents don’t have to worry about it. Relax and leave the work to us. For sure there are several heating and cooling contractors in the Washington area around Federal Way, Redmond, Covington, and Kent, and some of them probably even do a decent job of installing and servicing equipment – but to really have total peace of mind about heating and cooling products and services, there’s only one heating contractor to remember, and that’s Precision Air Services Inc. 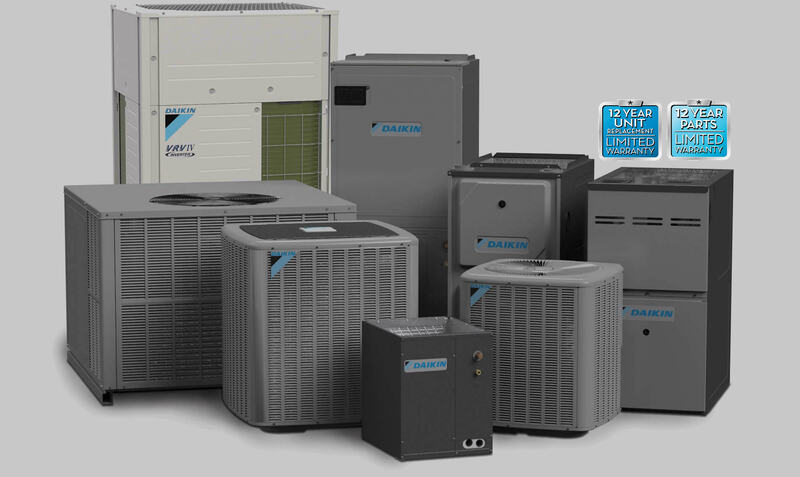 It starts with the superior HVAC products that Precision Air favors, the Daikin line of outstanding and innovative systems. 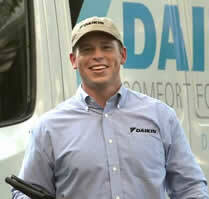 To ensure that those great products are installed with expert care, Precision Air has become a trained Daikin dealer, earning the manufacturer’s endorsement as a superior contractor and representative for their products. The highly qualified technicians at Precision Air Services are both experienced and knowledgeable, and they are also well-trained to demonstrate maximum professionalism and superior customer care services in the performance of their duties. Below are some of the services provided by Precision Air, which customers can always expect to be provided cheerfully and efficiently. 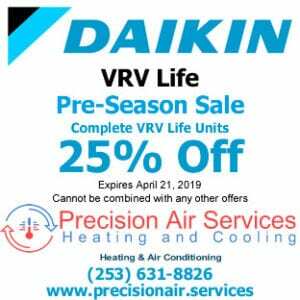 Only dealers which have proven their ability to understand the equipment, install it flawlessly, and repair it knowledgeably are awarded the distinction of being a certified Daikin dealer, and Precision Air takes great pride in having earned this honor. your experiences. 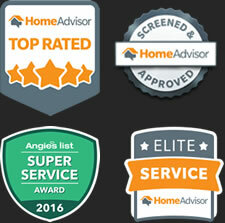 Please use on of the following links to review or review us.